The short film chronicled the success and challenges of business people and entrepreneurs of ethnic minority background, receiving an incredibly positive response from the audience. It also reinforces the need for greater representation and access to equal opportunity in the city of Bristol. 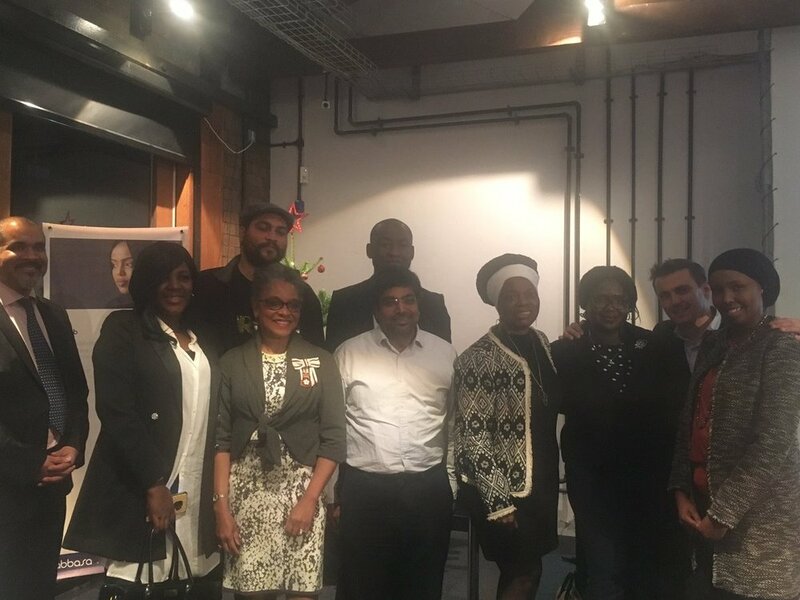 Following the screening, a panel discussion exploring the topic: “Positive Action: Does it really foster diversity & inclusion?” included panelists Bristol Lord Lieutenant Peaches Golding, Entrepreneur Michael Jenkins, Geneco CEO Mohammed Saddiq and our director, Sado Jirde. Sado was delighted to be chairing the panel discussion before opening the discussion to the audience. 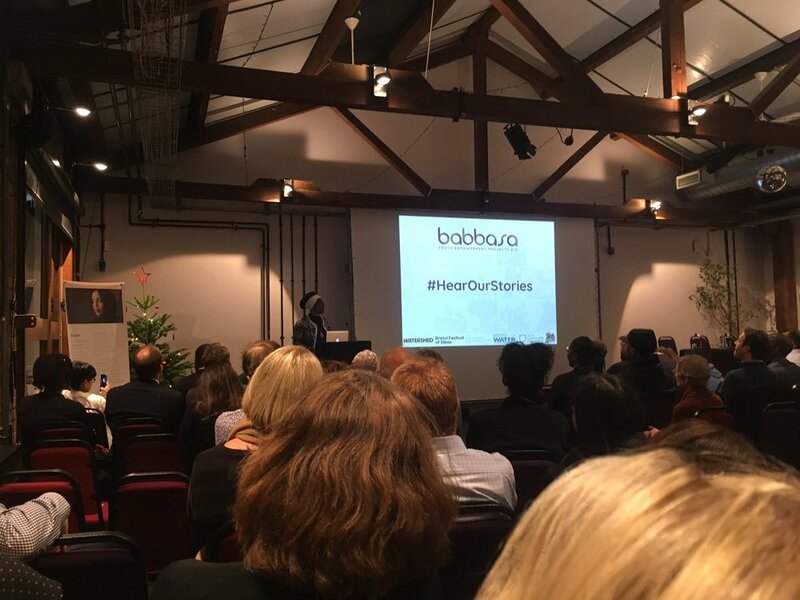 Poku Osei, the CEO of Babbasa, then invited all get involved, and highlighted the opportunity for employers and businesses to engage with Babbasa through their placement programme, pop-up hub and upcoming CPD training programme. Babbasa’s new website is due to be launched here but if you wish to inquire about getting involved with Babbasa, they can be reached on admin@byep.org.uk or via phone on 0117 329 0717. BSWN looks forward to working with Babbasa in the coming year to empower the young talent in Bristol. Newer PostHuman Bias in Artificial Intelligence (AI): Can we fix it?